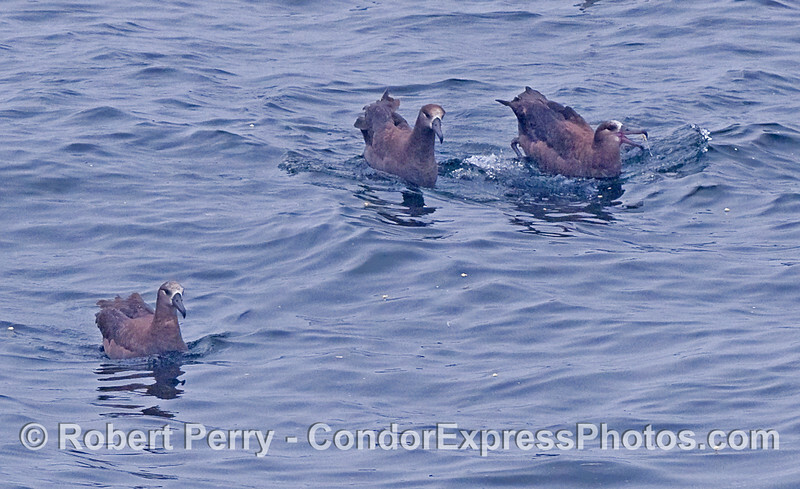 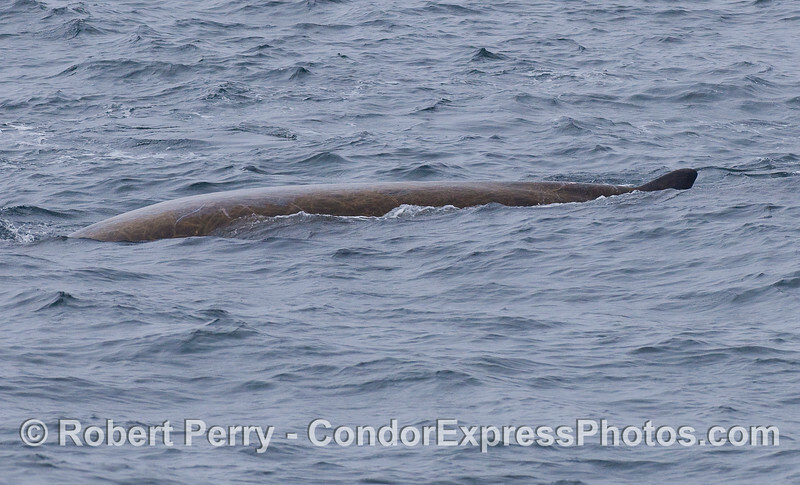 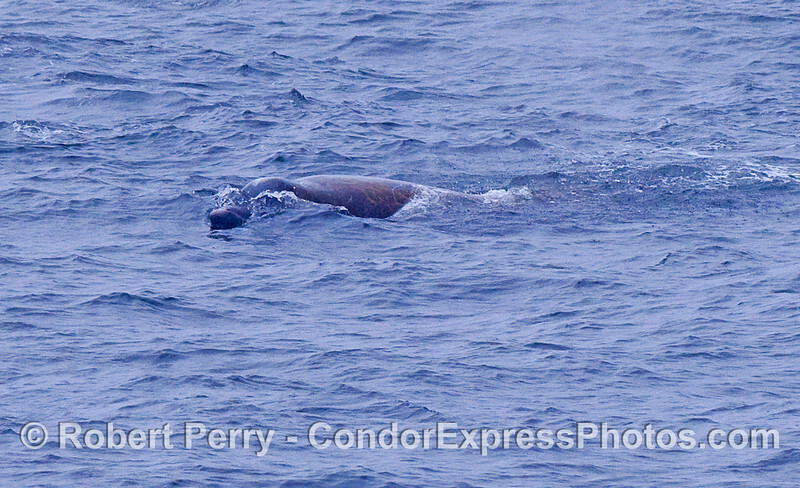 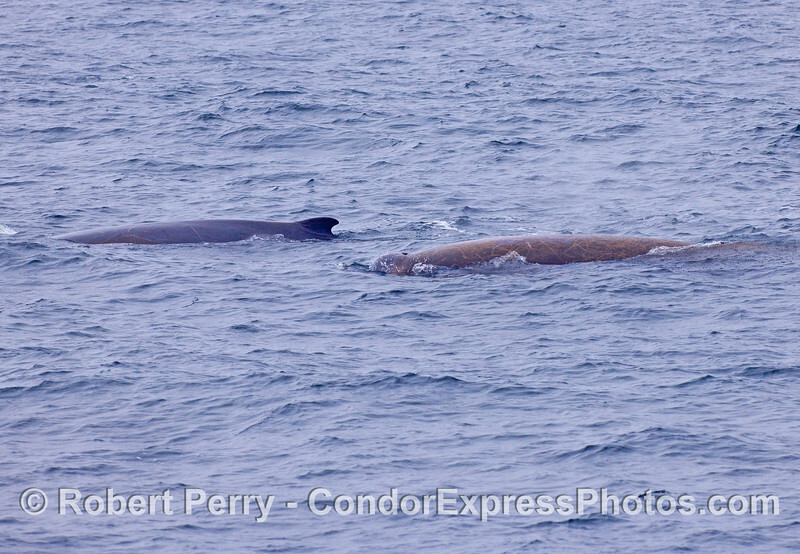 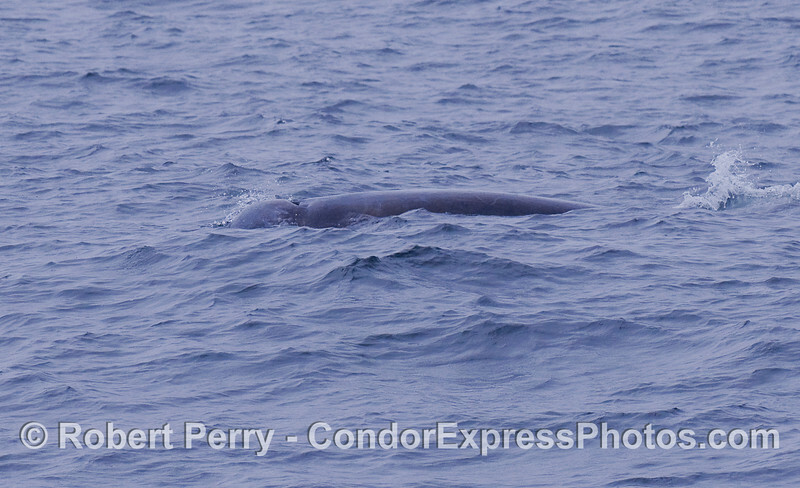 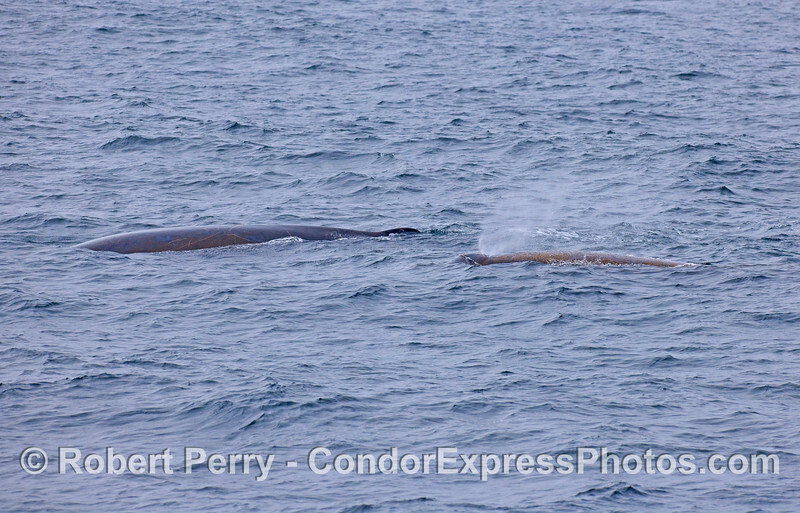 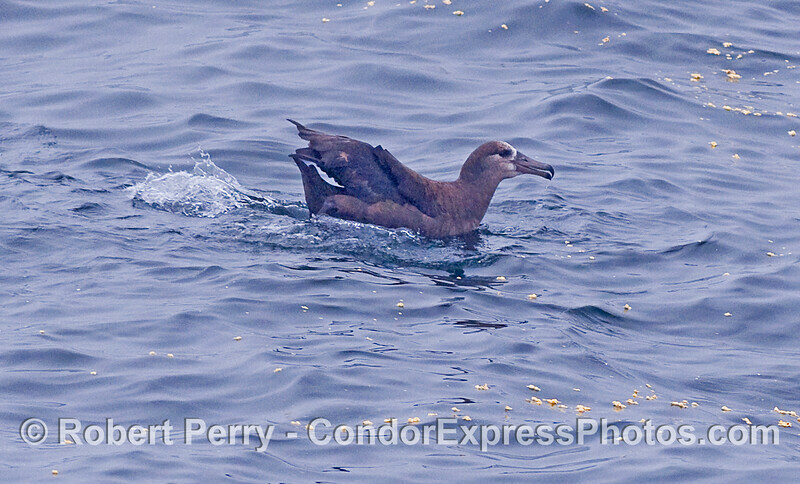 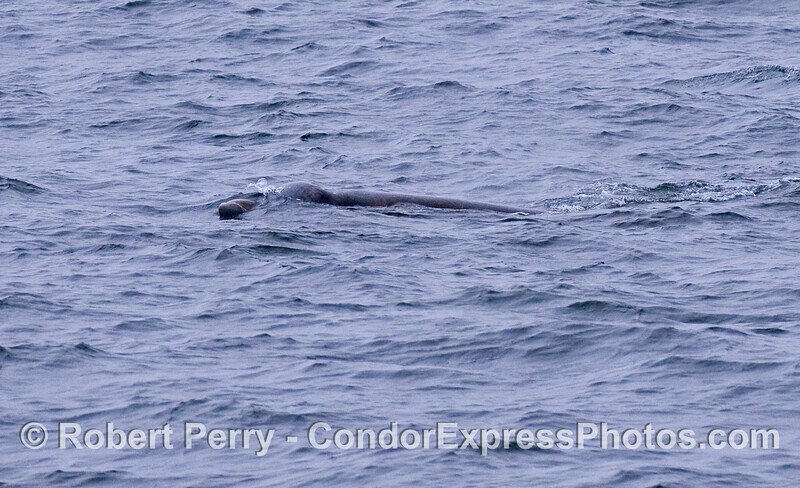 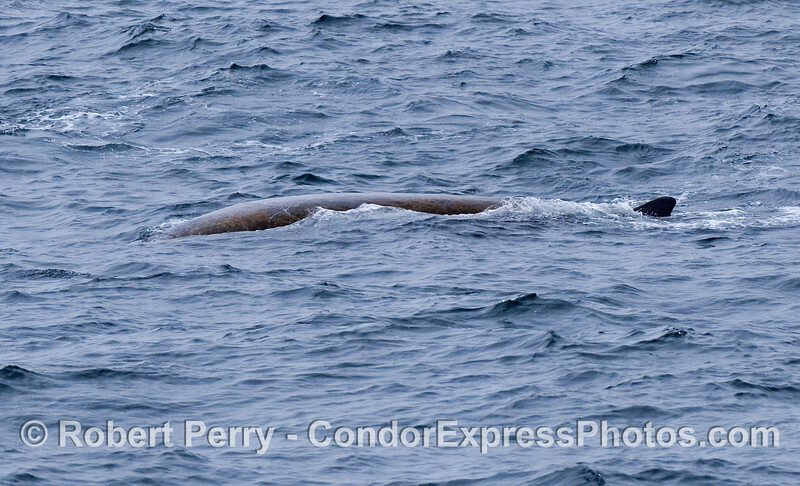 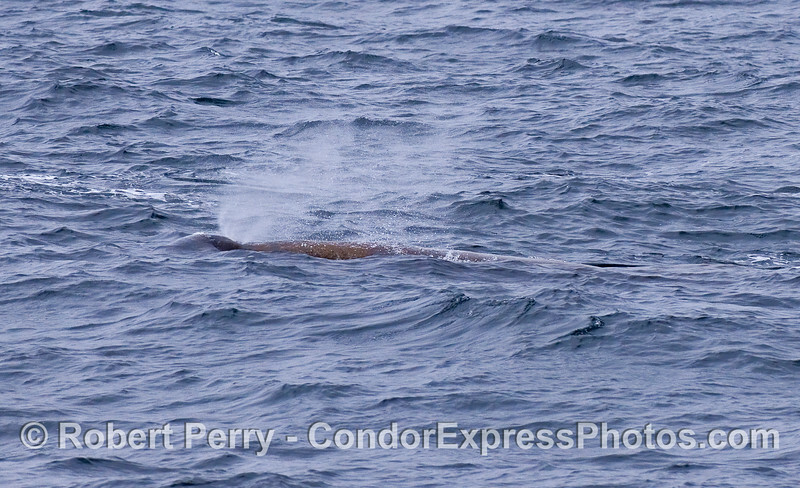 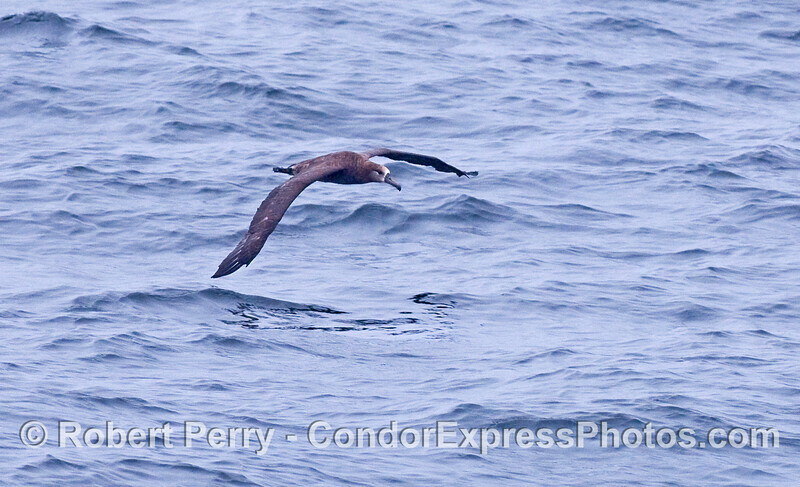 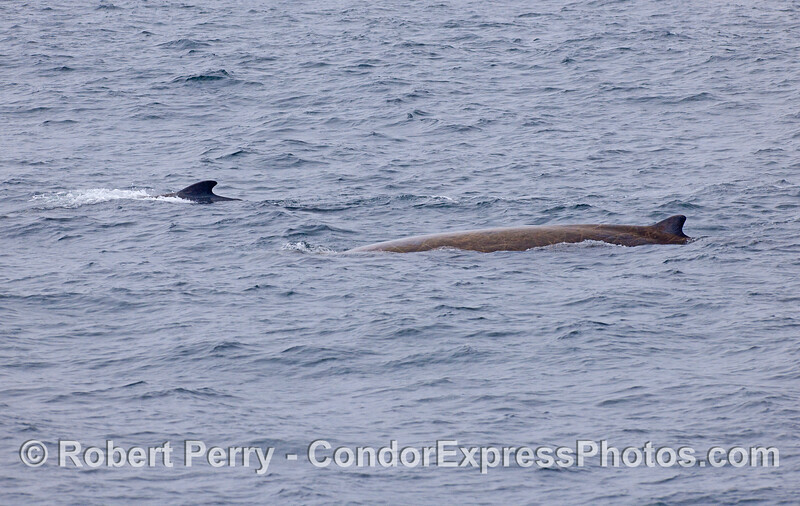 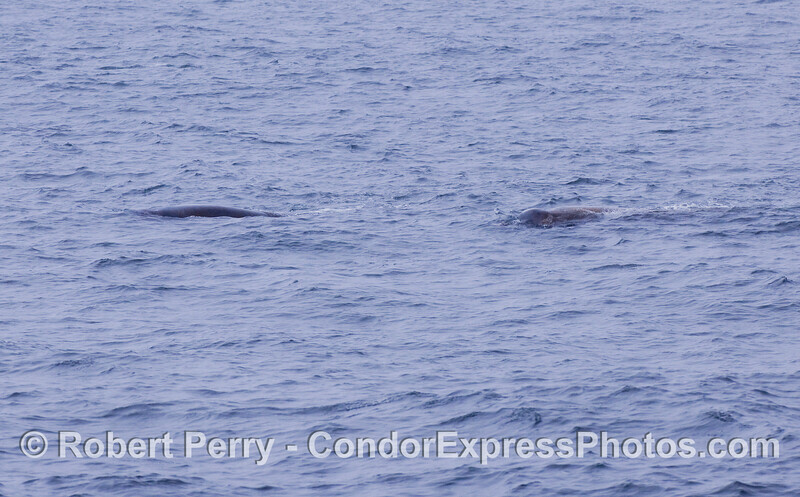 Baird's Beaked Whales (Berardius bairdii; 34 10N, 120 38W) and Black-footed Albatross (Phoebastria nigripes) from the LA Audubon & the Condor Express' 15-hour deep water pelagic bird adventure. 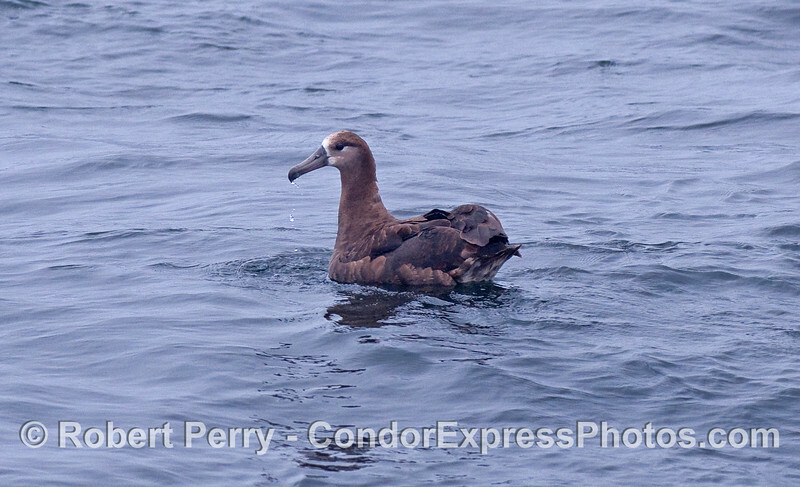 It was overcast and drizzly, with moderate winds and light chop on the water. 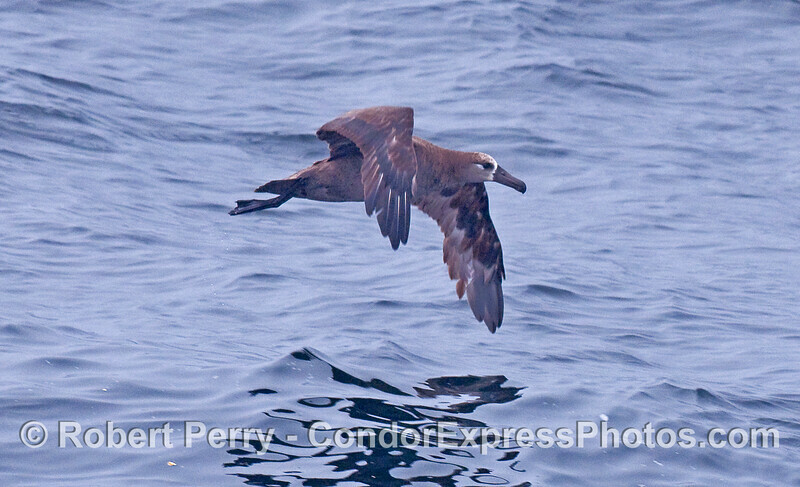 12 species of marine mammals and 26 species of marine birds (plus 2 terrestrial birds incidentally lost at sea) were observed. 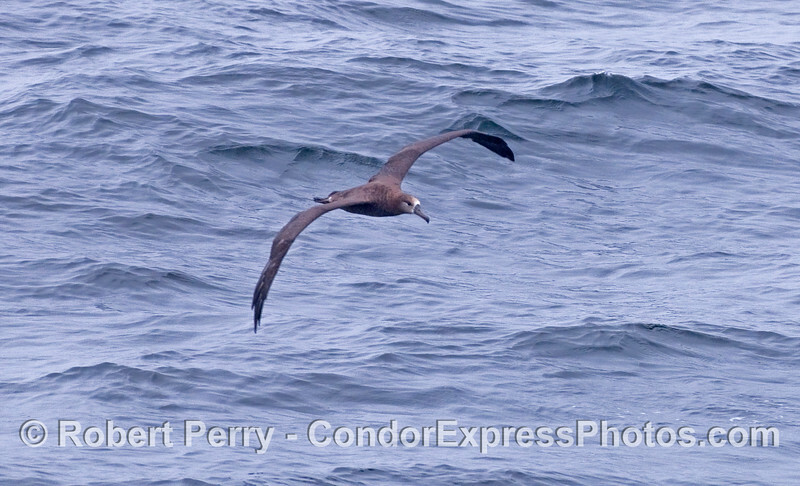 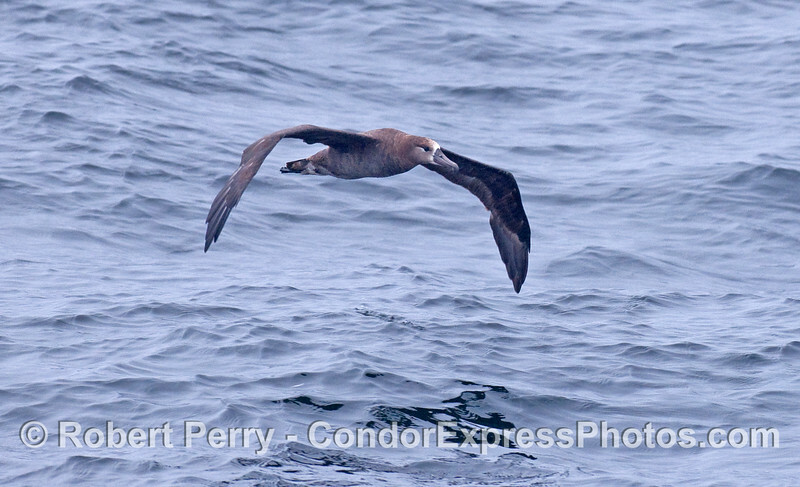 Only the Albatross and Baird's Beaked Whale photos are featured here. 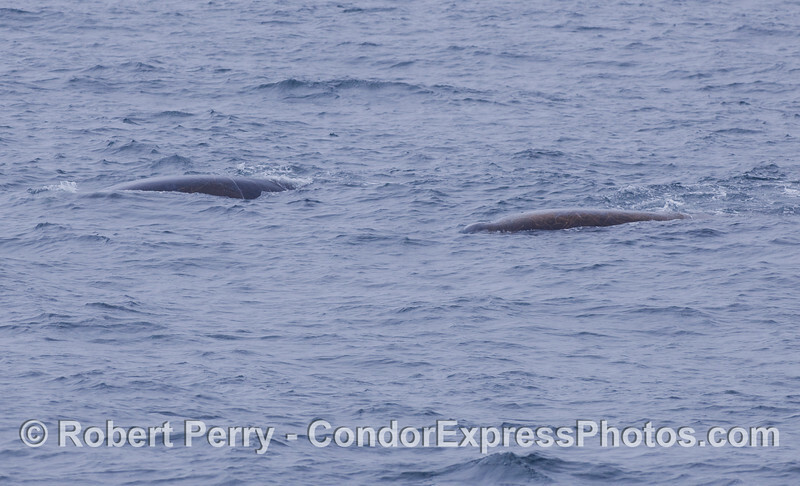 Baird's Beaked Whales (Berardius bairdii). 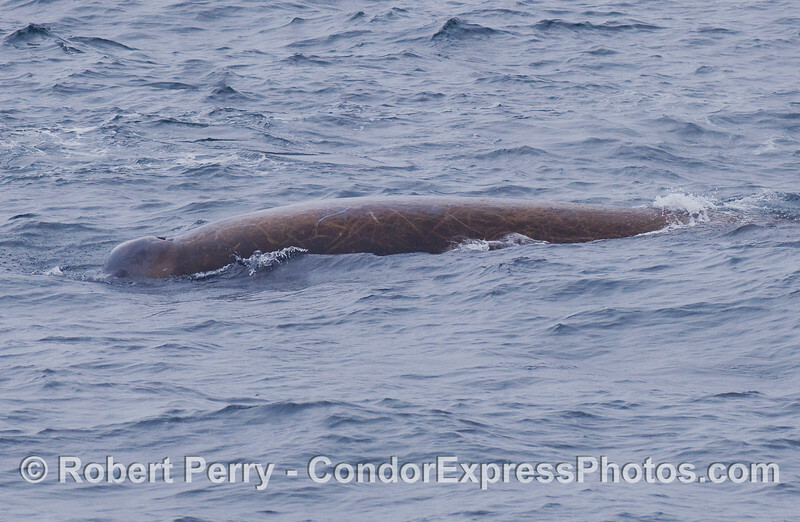 Baird's Beaked Whale (Berardius bairdii).